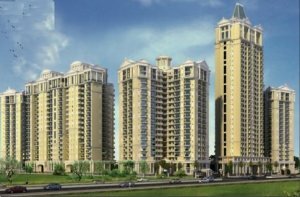 Sunworld Arista located at Sector 168 in Noida. Sunworld Arista offers 3BHK, 4BHK apartments. It has great location to invest for everyone at affordable price. 24 * 7 CCTV Surveillance system.